I assume you were wanting to show off the TPB, cover, Dan…? Ha! That’ll be what I’ve been attempting for the last 30 mind. Cheers Jim! Great collection but I was a little surprised and disappointed that the format is smaller than the original comics. 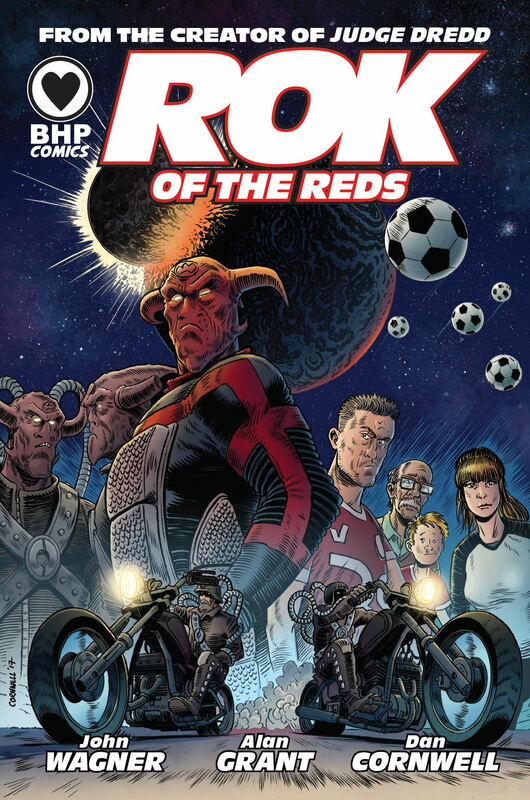 New Rok website which has a cool competition - get your name on the back of one of the team's shirts - a great excuse to get the comics out and read again! I thought so. Sorry, Colin: I must have been typing my post on the other thread while you posted yours. It's best placed on both threads I'd say.